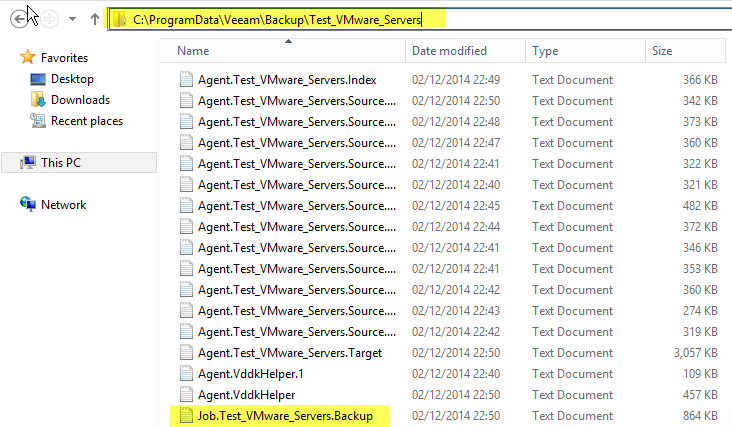 I encountered this issue on a brand new Veeam installation the other day. When running a test backup job. "Error: NFC storage connection is unavailable, Storage: [stg-datastore-(Number),nfchost-host-(Number),conn:(ServerName)"
[ViJobSanSource] Can't find datastore LUNs or information in Backup Infrastructure for 'Temp-DS-000' datastore. VM is not SAN mode compatible. From this output, we can see that the ESXi hosts management ports are on a different subnet to the Veaam Server, and the Veeam server does not have access or routing to this subnet. By adding a static route in CMD, telling the Server how to get to the hosts subnet, the job then runs successfully on a retry. Other issues that can cause the same outcome is DNS issues, where by DNS is either unavailable at the time of the job running, or incorrect DNS entries for the ESXi hosts.